Xiaomi has started rolling out MIUI 10.2.2.0 Global Stable ROM on Redmi 6 Pro devices officially. The OTA update is based on Android 8.1 Oreo which brings all MIUI 10 features, optimizes system performance, and more. The update also brings the latest security patch with few bug fixes. 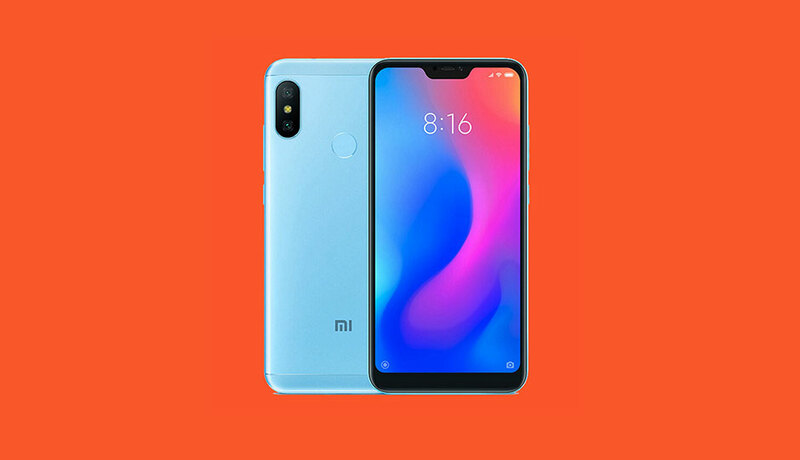 Just follow the guide to download and install MIUI 10.2.2.0 Global Stable ROM on Redmi 6 Pro. This Firmware file is only for the Xiaomi Redmi 6 Pro. Don’t try this ROM on any other device. Save the downloaded firmware file into internal storage of your Redmi 6 Pro.